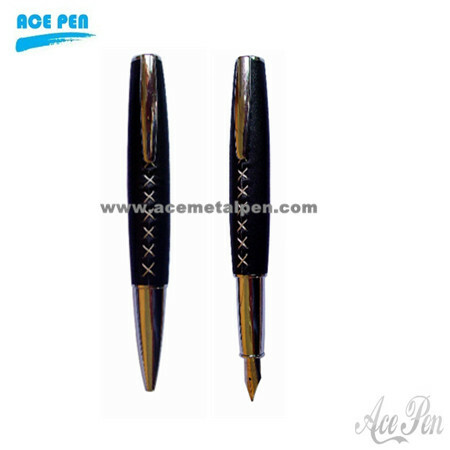 Pen barrel color:Can be customized color. Any colors are available. 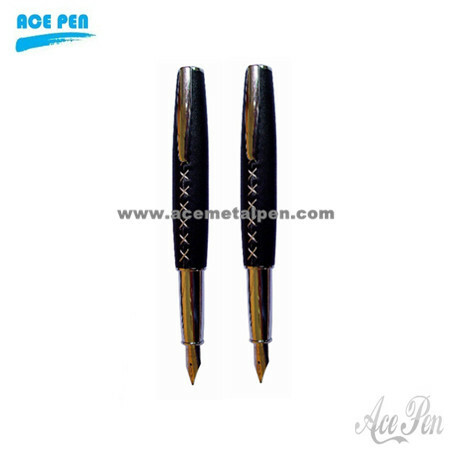 Fountain Nib:Good quality fountain pen nib available in fine,broad format.